What is Teosyal RHA 2? 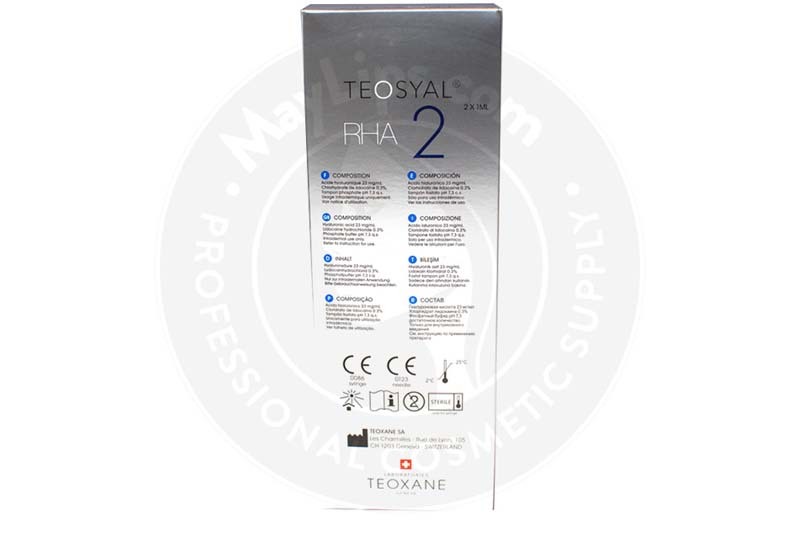 Teosyal RHA 2 is a dermal filler gel manufactured in Switzerland by Teoxane Laboratories as part of the Teosyal RHA (Resilient Hyaluronic Acid) product range. The gel is formulated to be durable enough to withstand repeated movements at mobile facial areas, providing correction to facial imperfections while maintaining a natural appearance. This product in particular is perfect for correcting moderate or medium facial lines and for increasing lip volume. This dermal filler contains 23mg/mL of non-animal, cross-linked hyaluronic acid gel combined with 0.3% lidocaine and a phosphate buffer solution with a pH of 7.3. The resulting gel is supplied in a 1mL syringe, and each box contains 2 preloaded syringes together with traceability labels, 30G½” disposable needles, and an information pamphlet. Store this item in a clean and dry place with a temperature between 2°C to 25°C away from light, moisture, heat, and frost. 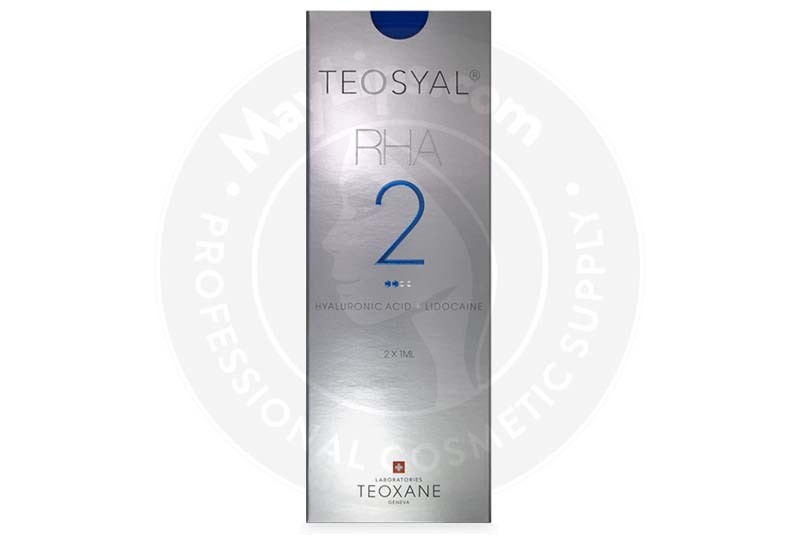 Teosyal RHA 2 is formulated using patented technology to produce resilient gel that offers correction of moderate wrinkles (e.g. nasolabial folds, glabellar lines), as well as fine lines on the face. Additionally, facial volume can be restored or augmented to a more desirable level with this soft tissue filler, giving the facial contour a more defined and polished look. How does this dermal filler work? Ageing can be divided into 2 categories: intrinsic and extrinsic ageing. Intrinsic ageing describes the unavoidable ageing process triggered by genetic signals. This process causes skin cells to suffer from a sluggish rate of production and decreased functionality. As a result, visible skin damage like pimple scars are not repaired as quickly as they used to be, leaving behind signs of ageing. This process can leave the skin looking dull and exhausted. Extrinsic ageing consists of the damage caused by external skin-damaging factors like UV rays, air pollution, unhealthy diet, and smoking. These factors introduce pesky free-radicals that exacerbate pre-existing skin health issues, making imperfections like wrinkles and lines deepen as time goes by. 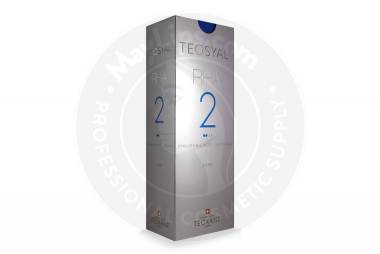 Teosyal RHA 2 is created using Resilient Hyaluronic Acid Technology to form a sturdy and viscoelastic gel. The gel is able to withstand and support the skin even through very dynamic facial movements, allowing wrinkles to be filled in seamlessly with natural-looking results. Lidocaine has also been added into the filler in order to offer a comfortable, pain-free treatment session for the patient. Though dermal filler injections are a minimally invasive process that can be completed quickly, it is still a medical procedure. Only legally certified, trained, and experienced physicians are permitted to administer soft tissue fillers. Every treatment sessions should also be completed following aseptic guidelines in order to decrease the risk of serious reactions like infections. During the initial consultation, review your patient’s medical history to discover whether they have any existing health issues, or are taking any medicines or supplements that may make them ineligible for treatment with this product. Advise patients to stop taking any blood-thinning agents, such as aspirin, vitamin E, or NSAIDs, a week before their planned session. Ensure that the gel is still in its original packaging and within its shelf life. 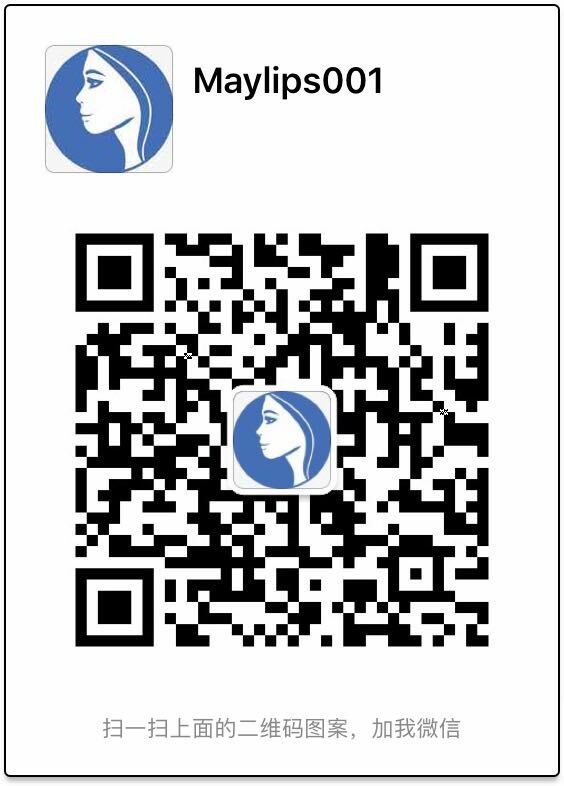 Attach 1 of the traceability labels to your patient’s file. Clean and sanitise the proposed area of injection. Attach and secure a needle to the prefilled syringe. It is recommended to use the 30G needle provided. Remove the needle cap before use. Inject Teosyal RHA 2 into mid-dermis layer of problem area. Gently massage the treated area for better tissue integration of the gel. Dispose any leftover gel and used needles. As part of aftercare, advise the patient to avoid wearing makeup for about 12 hours following injections. They must also avoid harsh temperatures (e.g. sauna, hammam, intense cold) for a week after treatment. Do not overcorrect, as it may cause an unnatural finish. Injecting too deeply into the subcutaneous layer may cause very little skin improvements, while injecting too superficially may give rise to irregular effects. 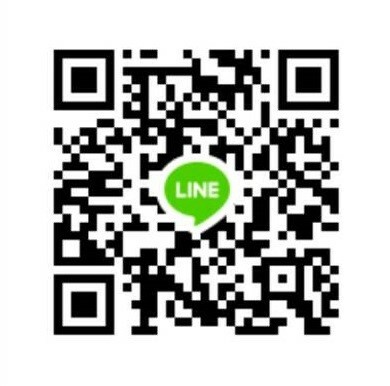 Refer to the information pamphlet for more usage instructions. How long does this facial filler last? Teosyal’s proprietary Resilient Hyaluronic Acid Technology allows RHA 2 to last up to 9 months or longer. The filler is made of biodegradable gel that is slowly absorbed by surrounding cells over time, meaning your patient should return for injections once or twice a year to maintain results. The duration of results may vary according to patient’s age, health, and lifestyle. Presence of dermal disorders (e.g. cold sore breakouts, acne, hives, wounds) on the treatment area. Injecting the gel into blood vessels, superficial wrinkles, and eyelids is strictly prohibited. The use of this product in paediatric, pregnant, or lactating patients is also not permitted. Refer to the information pamphlet for more contraindications and warnings. In addition to reviewing the patient’s medical records during the initial consultation, you should also explain the probable side effects that they might experience as a result of treatment. Advise your patients to seek immediate medical help if any of the symptoms last beyond a week. Refer to the information pamphlet for more possible reactions. Teosyal RHA 2 is an aesthetic filler of non-animal origin, formulated using unique Resilient Hyaluronic Acid Technology. This allows the gel to be very durable, yet robust enough to withstand dynamic facial movements. Lidocaine has also been added in the formula to provide greater comfort to patients. The resulting gel has been purified to be free from disease-transmitting pyrogens and is supplied in sterile packaging. Ingredients: Cross-linked hyaluronic acid (23mg), Lidocaine hydrochloride (3mg), Phosphate buffer pH 7.3 (qs ad 1ml). 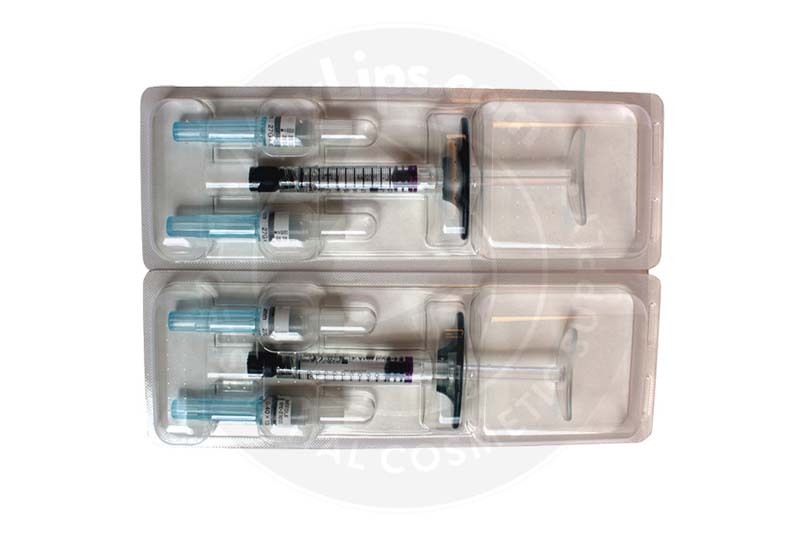 Size: 2 x 1ml pre-filled syringes. Also Included: For each syringe, the box contains two sterile 30G 1/2" needles, two traceability labels, packaging insert. Storage: Store between 2℃ and 25℃.